NAMM 2019 marked the release of an array of game changing products from some of our favorite manufacturers. For those unable to attend, we made a succinct list comprised of our favorites. We'll update this list as we go—so feel free to come back to check out the latest updates! The Trident from Rossum Electro-Music is an all-analog triple oscillator with some ear-gouging modulation potential. It is comprised of three precision analog oscillators that allow for a variety of intermodulation schemes. While each oscillator provides three waveshapes, 1V/Oct response, and FM capabilities, Trident sidesteps hierarchical configuration entirely in that each oscillator contains its own distinct flavor; there is no subservience to be had here. One of Trident’s most singular features is its Zing Modulation capabilities. According to Rossum, Zing Modulation is somewhat reminiscent of ring modulation, which it perpetrates with ease as long as sync is disabled. However, enabling sync is where the Zinging begins. When enabled, Zing locks the sidebands to the primary oscillator for a unique effect that sounds like a cross between traditional ring modulation and oscillator sync. That this parameter can be governed by cv means user have access to an uncharted realm of exquisite timbral characteristics. 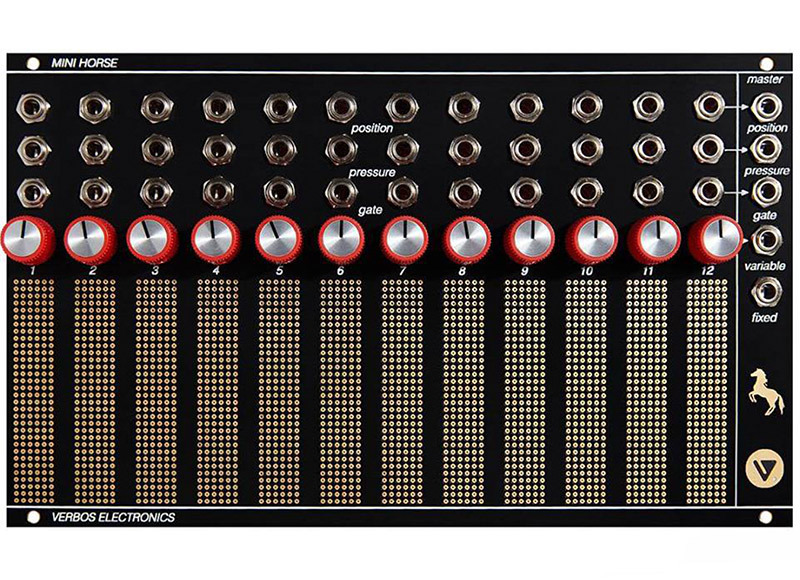 The folks at Arturia were delighted to give us the rundown on their new synth, the MicroFreak. This peculiar beast features a powerful digital oscillator, a 12dB Oberheim SEM-inspired state variable analog filter, and a 5x7 modulation matrix. Despite its small size, MicroFreak is capable of some massive sounds. Its nifty touch-keyboard imparts an extra layer of dexterity, providing an expedient and efficient means of harnessing its massive potential. Qu-Bit Electronix released a trifecta of modules this year: Bloom, Chord v2, and Prism. Dubbed a “fractal sequencer”, Bloom is a 2-channel cv/gate sequencer with 32 steps and a proclivity for pattern mutation. It excels at evolving sequences and complex modulations with minimal programming. Chord v2 is the beefed-up sequel to Qu-Bit’s original polyphonic powerhouse, albeit in a much more compact format. In addition to an extended waveform selection, Chord v2 gives users the ability to load their own custom wavetables via SD card. Qu-Bit also doubled the frequency range and added two new modes to neighbor the already stellar chord mode: melody and polyphonic. Beyond that, users can save custom chord settings with relative ease, which opens the floodgates to microtonal composition and more. Finally, Prism is a stereo signal processor with one foot in our dimension and the other somewhere far outside the bounds of our finite comprehension. An incoming signal is routed to three individual effects processors (labeled X, Y, and Z) in accordance with user specifications. At the core of Prism lies a freezable buffer that serves as a nexus for all three processors. The X-axis is a comb filter, the Y-axis is a bit depth and sample rate reducer, and the Z-axis is a state variable filter. Combined, these features endow Prism with decidedly potent processing potential. Make Noise's QPAS might at first appear to simply be a successor to their MMG: but it is much much more. A multimode stereo filter with four VCF cores, the QPAS sounds great like a typical filter...but it excels at bizarre spatial manipulations, ringing resonances, and crude formants. This is simply not your run-of-the-mill multimode filter: it's an oscillator, a peculiar spectral panner, a modal resonator, almost anything one could want. Korg's trio of new pieces is a simply remarkable addition to their lineup of progressive affordable synthesizers. The Volca Modular brings a distinctly Buchla-inspired, West Coast workflow into a lower price point than ever before, while the Volca Drum uses a combination of analog modeling and waveguide synthesis for a combination of classic analog and physical modeling percussion techniques. The Minilogue XD is a welcome merger between the workflows of the original Minilogue and the Prologue: a hybrid synth with an all-analog signal path augmented with an additional Multi-Engine digital oscillator and stereo digital effects, as well as a slew of other new features...microtuning, CV inputs, the list goes on! 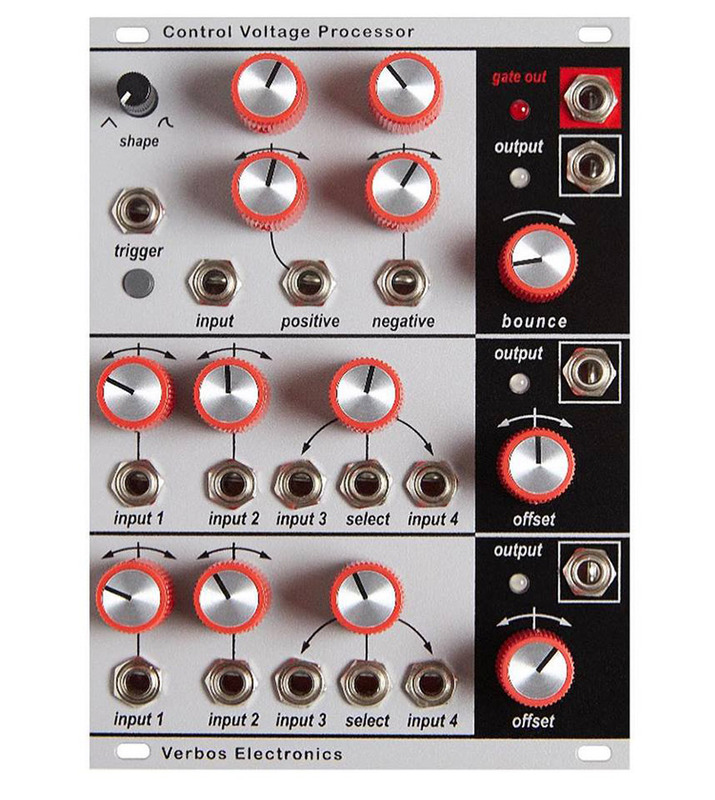 Verbos brought along two more modules clearly inspired by his own experience with the designs of Don Buchla. The Voltage Processor adds much-needed utilities to the Verbos system—like half of a Serge DUSG and a Buchla 257 all rolled into one module. The top section is a slope generator ideal for slews, envelopes, LFOs, and more. The bottom is knob-per-knob a Buchla 257, just with an extra attenuverter: a CV polarizer, mixer, voltage-controllable crossfader, and offset generator that makes all manner of voltage transformations an easy possibility. Even without taking into consideration the amazing name, the Mini Horse might just be one of the best Eurorack touch plate keyboards out there. The Mini Horse seems a lot like the Buchla 218 or Verbos's own Touch Keyboard intertwined with a Buchla Thunder or 223e: an array of touch plates that operate simultaneously as a fixed-voltage keyboard, a tunable keyboard, an array of 12 capacitive voltage sources, 12-touch sliders, or 12 gate generators...this promises to be a next-level performance controller, and will no doubt pair excellently with the Bark Filter, Multi Delay, and more. 2hp has continued their tradition of powerful synthesis facilities and handy utilities, squeezing enormous amounts of functionality behind tiny face plates. This year, they introduce the Bell, Grain, Sine, and DC! Bell is a physical modeling voice based on modal synthesis: just send in a trigger and adjust the "bar" and "mallet" parameters to achieve sounds from huge, inharmonic bells to quickly decaying percussion. Grain is an audio effect module based on granular synthesis, providing variable control of grain density and 1V/Oct response for accurate pitch tracking. Sine is, as its name might suggest, a sine-based oscillator with built-in wavefolder and a dedicated suboctave output, providing everything from clean sines to gritty growl and bassy tones. And of course, there's the DC: a triple DC offset ideal for essentially adding control knobs to knobless parameters—place next to a Disting for endless fun, combine with a sequential switch to make a sequencer—the possibilities are endless! Elektron's Model:Samples takes the ever-popular groovebox brand into more affordable territory than ever before. A sample-based device, the Model:Samples offers an affordable entry-point into the Elektron ecosystem, while sporting the same powerful sequencing features as its more expensive brethren. 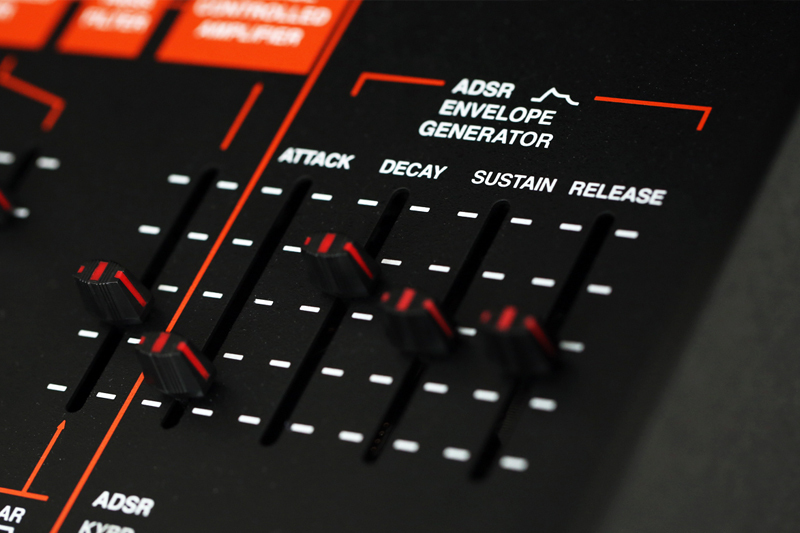 Model:Samples also brings a knob-per-function approach to the Elektron lineup, in effect forming an instrument that is immediately approachable both in terms of price and usability. 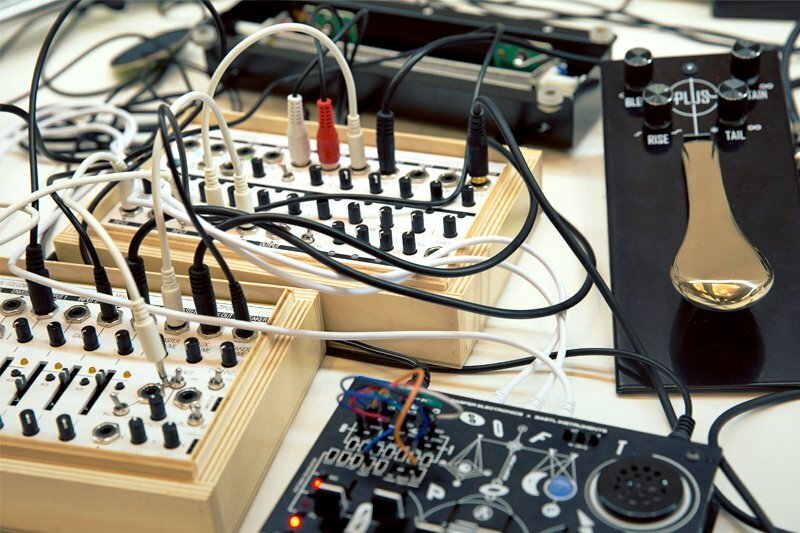 We're excited to see Elektron opening up their world to a broader audience than ever! 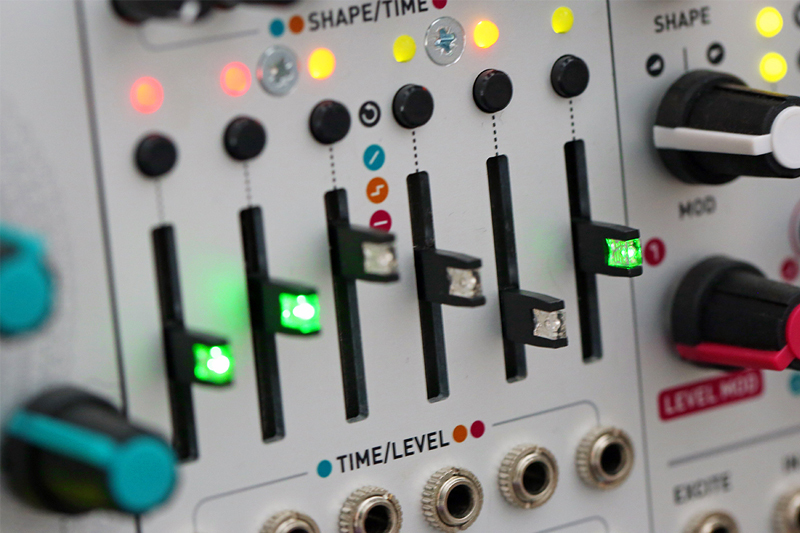 They may have been absent from the NAMM floor, but the ever-inventive geniuses at Intellijel did not disappoint this year. 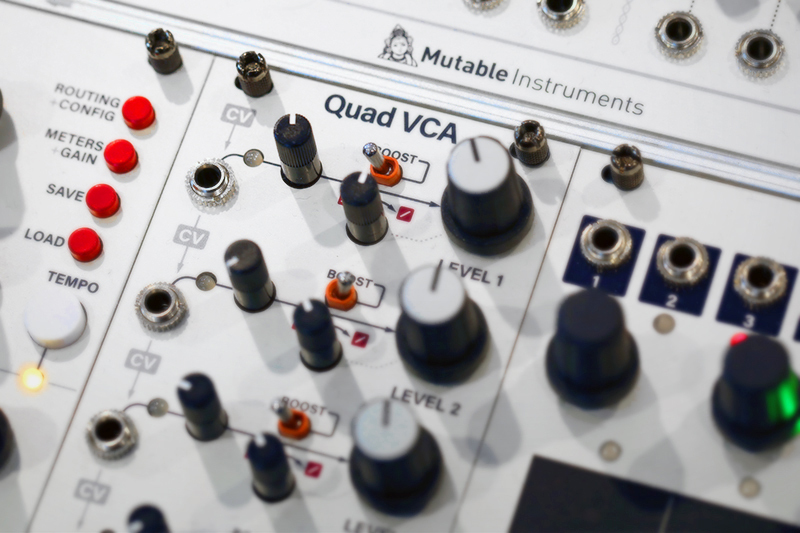 Their newest modules, a dual-channel sequencer/quantizer called Scales and an expanded 3U version of their Steppy 4-track gate sequencer module. 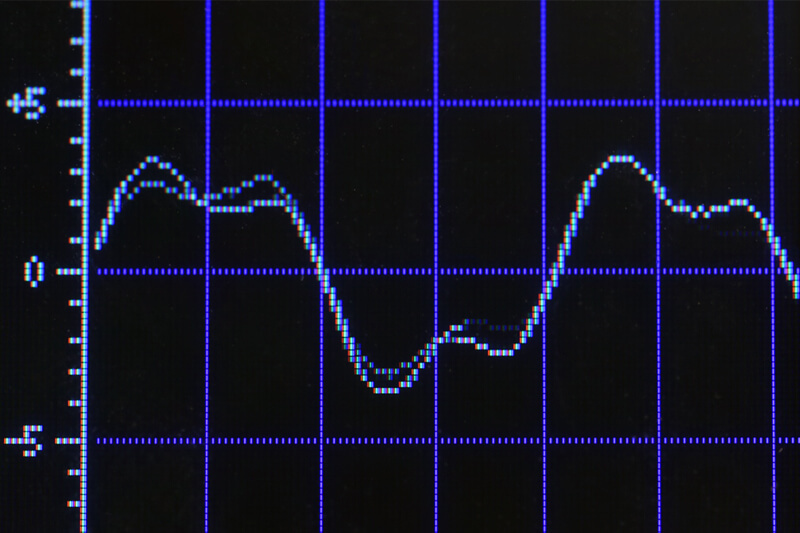 Scales does everything a quantizer should do: transposes incoming control voltage into a user-defined scale. 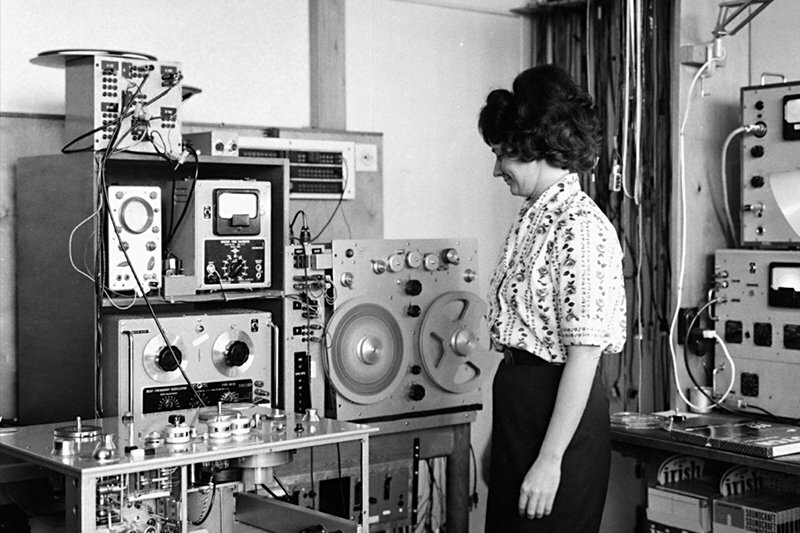 It was designed for compatibility with LFOs, random sources, and unquantized CV. Additionally, users can lock quantization to a specific trigger for powerful melodic sync effects. But that’s not all, because Scales houses a SH-101 style step sequencer with 128 steps and the ability to route sequences to a single output while routing quantization to the other. Their other module, the ever persistent Steppy, is a 4-track gate sequencer with eight storage slots and a tactile control layout. 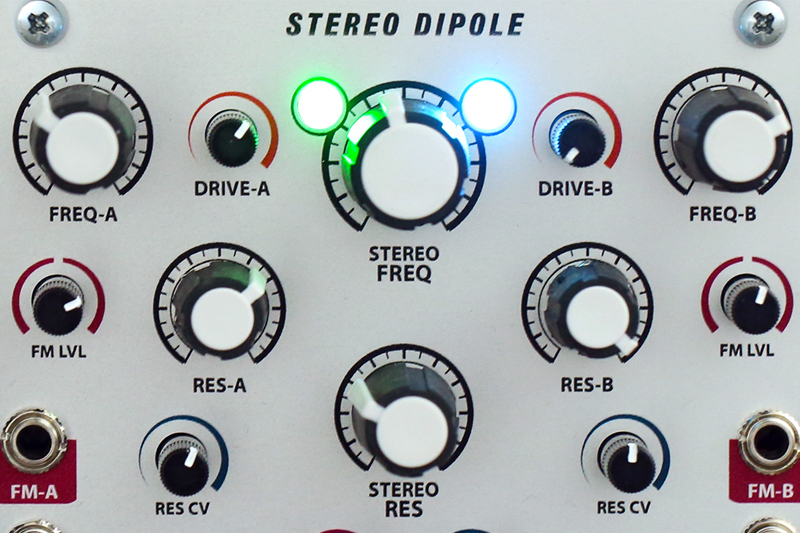 Perfect for on-the-fly programming, Steppy is also compact enough to warrant inclusion in just about any eurorack modular rig. Following the introduction of Steppy 1U, this module is sure to please and provide vast rhythmic possibilities. Teenage Engineering's invariably peculiar designs have earned them staying power uncommon for makers of niche instruments; despite the OP-1 and OP-Z's peculiarity, they're no doubt some of the most vied-after synthesizers around. The original Pocket Operators brought their designs into a much more affordable context, and they now follow suit with their Pocket Operator Modular series. Teenage Engineering is showing prototypes for their new series of modular synthesizers at NAMM 2019. 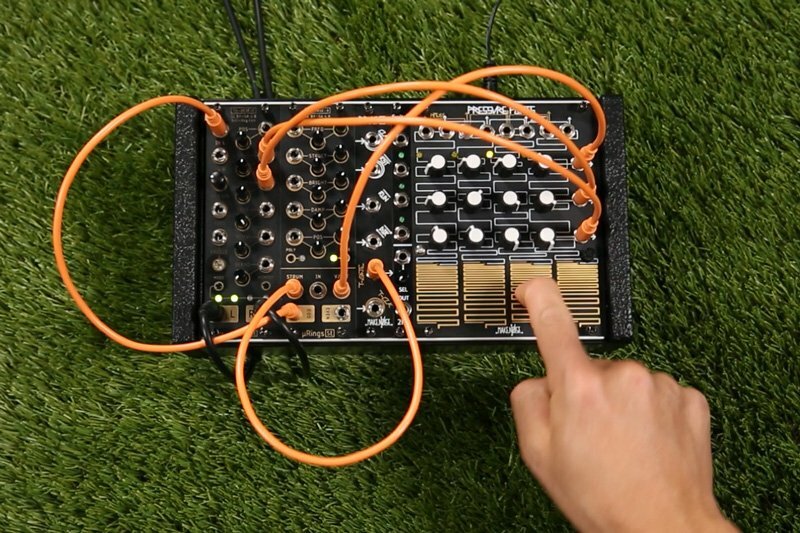 Seemingly informed equally by Ikea and Serge design approaches, the Pocket Operator Modular systems are to be sold as easy-to-assemble kits, where users bend a metal chassis to the correct shape, slot pre-assembled modules into place, add batteries, and get to patching! 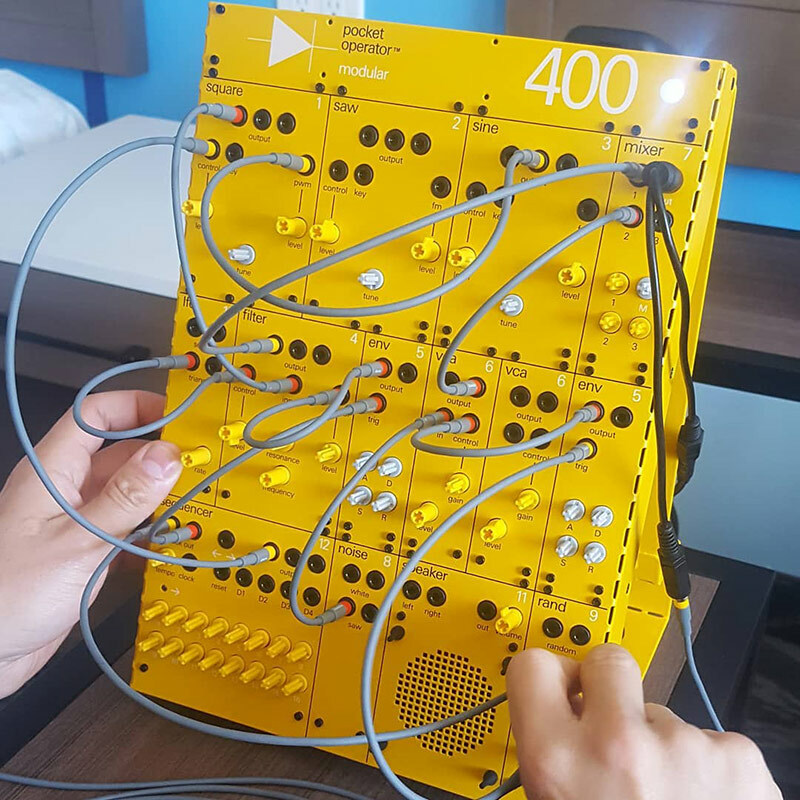 The stark yellow 400 system showcases the quirky design, complete with 1/8" patch cables (a sigh of relief) and seemingly Lego-compatible knobs...we're not quite sure when these will be available, but we're super excited about this new and affordable approach to modular synthesis. Strymon's Volante is a clear descendant of their much-loved Magneto Eurorack module, bringing many of its spectacular sounds and behaviors into pedal format along with a host of new features. Switch between different delay types, adjust head spacing, and generally dub out using this spectacular new addition to the always impressive Strymon lineup. The Volante might be the closest thing to real tape that we have ever heard in a guitar pedal; frankly, it sounds amazing. From self-oscillating drones to springy reverb, degraded tape, tape stop effects, and aged reel-to-reels all the way to tightly tempo-synced ping pong delays, the Volante is perhaps one of the most powerful tape delay emulations in the hardware world as a whole. Guitarists will love it—but so will keyboardists, recording engineers, and most likely every musician who ever hears one. Delta Cep A is the long-awaited desktop/Eurorack format synthesizer from Radikal Technologies, offering their classic Swarm oscillator along with all the niceties of a typical synth voice. Add patch cables to make things super wild, or just plug in a MIDI controller to get straight to the singular, bizarre sounds that justify the "Radikal" moniker. The Delta Cep A will integrate seamlessly into any setup: it is just as much at home in context with other Eurorack modules, sitting alongside a computer in a DAW-centric workflow, or connected to a MIDI keyboard for edgy monosynth duties. We've been waiting for the completion of the Delta Cep for some time, and we are excited to see it this much closer to availability. Who knows what insane swarming sounds the future will hold? 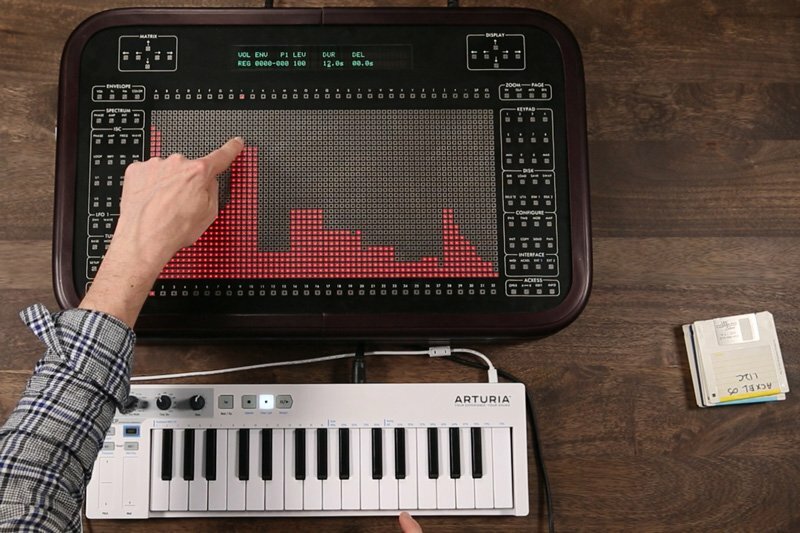 The newest bizarre touch-synth from Dubreq, the Stylophone Gen R-8 is a fully analog synth complete with 3-octave touch keyboard and 19 CV/Gate patch points. Use it standalone or integrate with a Eurorack system, plug in a MIDI controller or use the touch keyboard to control external gear: the Gen R-8 is one of the most fully featured Stylophones ever, and we are excited to get our hands on one! Famous for its proprietary synthesis methods and intense sound design potential, Waverazor quickly became a staple tool for electronic musicians of all sorts. Hardware musicians will rejoice in MOK's newest collaboration with Eurorack company 1010 Music: a Waverazor module in Eurorack format. We were able to spend some time with it on the NAMM floor—check out this video for an idea of the types of timbres it can create! NAMM 2019 brought a ton of inspiring new gear to our attention—it bodes well for the coming year! Teenage Engineering modular synths, new Verbos modules, and an affordable new Elektron box...2019 is looking pretty great so far!